No.1 in the Central Europe. global class specialists, we offer contract compliance study and deep financial analysis of your agency's charges and settlements. We are the only auditor in Poland that is able to audit all media, both traditional and online (including Programmatic and SEM). We help our clients to understand media agency recommendations and reports. We help our clients to bring media planning and buying under its own roof, particularly online programmatic. We help in talent recruitment and technology setup. For many years we have been supporting our clients in disciplined and fair in media or advertising agency selection processes. Our pitch processes end up not only with a partner selection, but also with a value-based guarantee of delivery. We also run pitches and negotiations in TV ad production. We are the only one in Poland to offer not only the service itself, but the state-of-the art tools for self-management of marketing effectiveness analytics and sales forecasting. If needed we can run analytics for clients as well. We are the partner of the leading global consultancies: Ebiquity and ID Comms. And the market leader in the Central Europe! 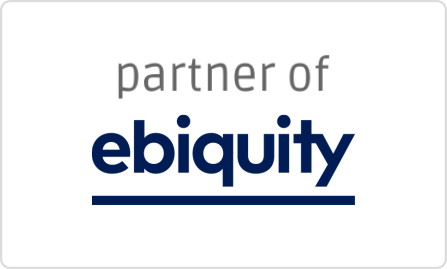 For few years now, we have been a close partner for the largest marketing performance and auditing company in the world, Ebiquity. 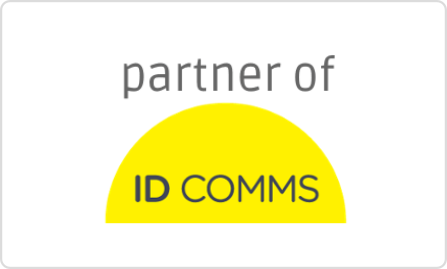 As of 2019 we have also partnered with ID Comms, a leading global management consultancy, specialising in media and advertising. Just in Poland we service the largest number of clients out of all auditors present in the market (own research dated March 2019, based on Top100 advertisers as per Nielsen Audience Measurements data), that allows us to see the market from the broadest perspective and to have the largest and thus the most robust Pools and databases. Our market share on the audited market is a solid 58%, with the closest competitor having less than half of it. 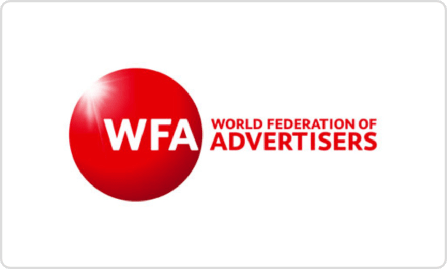 Since our beginnings, we have been working according to and supporting the stadards created and announced by the World Federation of Advertisers (WFA). The Founder of STARS had been a member of the WFA for the past few years (also as the Executive Committee Member). With my full responsibility I recommend STARS as the honest and professional business partner in consulting and auditing. Our cooperation has started at the beginning of 2014 and continues until today. All projects have been delivered according to our expectations. We have been working with STARS since mid-2014. During that time STARS has proven to be a sound, reliable and always on-time company. Its employees are competent, committed and represent a high level of market knowledge and client needs. We were more than satisfied with the standard of all projects' deliveries (...). Therefore we strongly recommend STARS as a reliable partner in consulting and auditing. STARS team members are professional and accountable media market experts, extremely engaged and with individual approach to clients. We are very satisfied with every stage of our cooperation (during pitch process) starting from planning, then all agency meetings, up to pitch negotiations with finalists. Our selected agencies fully meet our expectations. I highly recommend cooperation with STARS. We have been working with STARS for the past 2 years. Thanks to the co-operation we have a full understanding of dynamically changing media and market trends. You demand efficacy, integrity and effectiveness from the media auditor. I can assure you that STARS meets those requirements. STARS was very supportive in the process of online media agency selection. Thanks to this support the project was efficient and quick, and the winning agency turned out to be the excellent choice. STARS demonstrated an expert knowledge in comparing pricing offers and in agency pitch recommendation list. We have contracted STARS to run full media audits in 2010 and 2011. Not only we have drawn valuable conclusions from results, but together we have positively motivated our media agency to deliver better work that lasts until today. STARS holds a paid and valid Professional Indemnity Insurace at CHUBB Group and Third-Party Insurance at TUiR WARTA.